It’s 2016; new year, new possibilities, new goals. Some people scoff at resolutions but we believe in having some set goals in place for the new year. At number one, is to be a little more productive. And by that we mean, doing away with scribbling our to-do lists, ideas and other precious doodles on scraps of paper (and losing them). Instead, we’re going to maximise the use of our smart devices and have them get us to be more effective, multi-tasking super humans. Here is a list of our top five apps that will help us achieve just that. 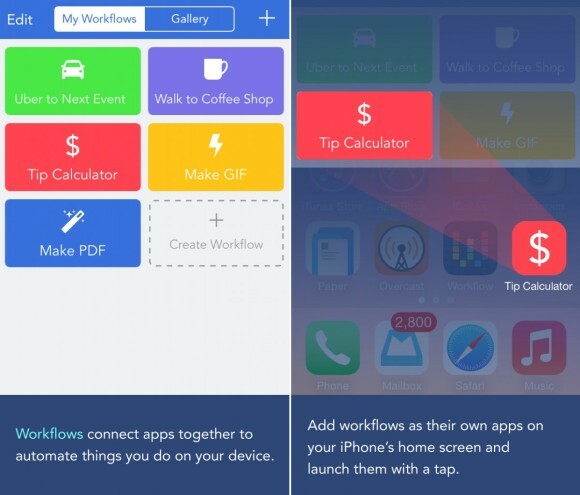 Workflow allows you to do so much more imaginable on your iPhone, iPad and Apple Watch. This app connect other apps and actions together to automate things you do on your device. To build a workflow, just drag and drop together a series of actions. For example, you can turn multiple photos in your camera roll into an animated GIF, Make PDFs from Safari or any app with a share sheet, get an Uber to your next appointment, and much, much more. With over 200 actions, the possible combinations are endless. This one is for the doodler. 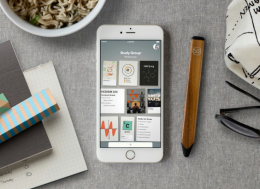 Paper by FiftyThree lets you draw out ideas and sketches on your iPad and more recently on your iPhone, and you can store them away in various virtual notebooks. It comes with a variety of brushes and pens for your ideas, scribbles and sketches. But it’s no longer just an app for drawing. You can also use your iPhone camera to make visual notes and even checklists of things to get at the supermarkets. This is handy and fun. Please make this Android compatible! There is a huge abundance of to-do apps out there but this one is fuss-free, simple to use and allows for customisation. More importantly, it allows for collaborative task management. The best news? It’s available (for free!) on both iOS and Android. 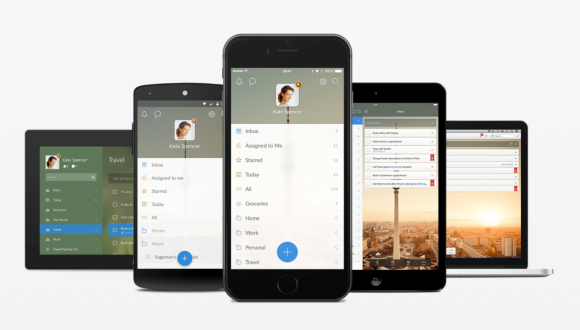 Wunderlist, which is owned by Microsoft, also has a pro version with specific features for businesses at a small monthly subscription. Do away with emails with this app that helps you to keep in touch with your team members at work. It’s the modern day chat room and you can tag users, create public and private chat channels based on the tasks at hand and share files. Other apps and services can integrate directly with Slack, making it some sort of a command centre for you and your team to get stuff done. The desktop version includes notifications that allows you to stay on top of things. The app is effective and is hugely popular among thousands of companies big and small (NASA uses this and so does the desktop team). This one is for all the typophiles. If you want to create a new font on the go, this app is for you. Fontself, created by Franz Hoffman, turns your handmade letterings, drawings, icons and other illustrations into customised fonts in Photoshop and Illustrator. 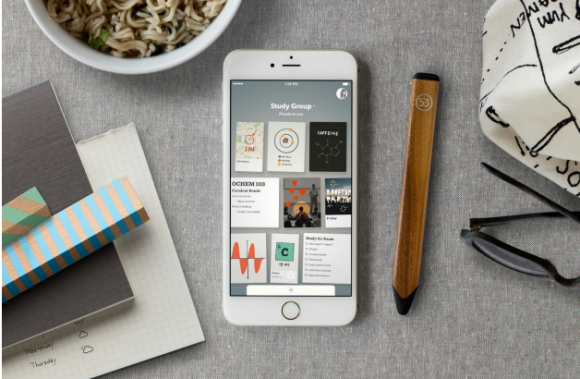 The app, backed by a Kickstarter campaign, is available for pre-order. What other apps do you use to increase your productivity? Share with us.